Do Macs Need Antivirus Software Installed? This is really a big question which has been asked since the inception of Mac computers, but if you look around the internet apart from what Apple say about their product there is a little shaking to confirm if mac computers don’t need antivirus installed. 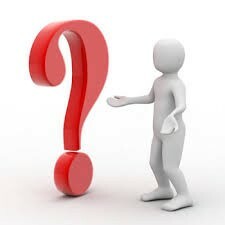 So to me to be on the safer hands I will kindly ask you to installed a antivirus since it not going to do any harm to your documents or files. So in this post am going to be telling you about best mac antivirus which can be gotten for free and will help in providing an additional hand in protection, so you can just scan through the article and pick the one you like out of them and install it on your computer. As we all know Avast antivirus for a very long time, and their protection are trust worthy and good in combating virus, malware and others. 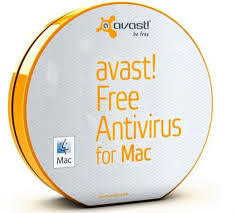 It is a free avast antivirus for mac computers. Features that the free avast antivirus for Mac is that it is very simple to install which does not slow down your computer and it run at the background and notifies you when it notice something. 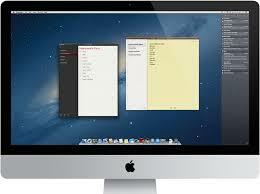 This antivirus is also one of the best free mac antivirus. 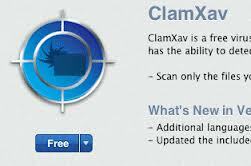 ClamxAv is a very popular free antivirus scanner which is very powerful, it really powerful and best free antivirus for Mac OS X. The good thing about this free scanner is that it can detect both mac virus or threat and also windows threats too. Avira is not a new name when it comes to the aspect of Antivirus, Avira is very popular and they are providing a free antivirus for mac users to use to help protect their system. Avira still hold it strong resist even on Mac computers as it helps fight against virus, Trojans and more. Features: Avast provides Real Time Protection, Anti/Ad Spyware and Advanced functionalities and many more not to forget a very sweet and loveable interface. That why it is listed under best free mac antivirus. Comodo Proactive which is a great best free antivirus for mac, after providing a great antivirus for Android users, comodo tends to do the same to with Mac by providing mac user users with a great defense. 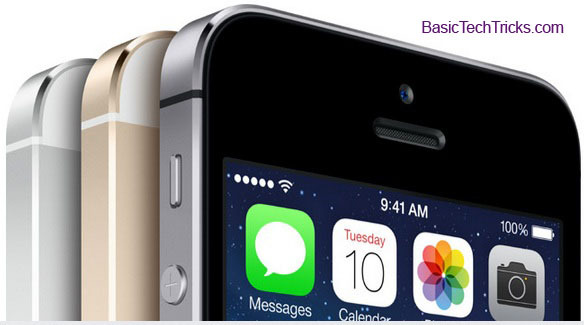 it really has a complete protection against worms, virus and trojans to call a little from the list. Freatures: One it detects a threat it blocks it from your mac computers and laptops, it automatically update itself when you are online. Sophos which is a very good free antivirus for mac users, it promises to fight against threats from your computer and files. The antivirus is quite new to the internet but it is very good and its free. Features: Secure web browsing, Quarantines and removes the threats it finds, Easy installation and painless maintenance and Stops all threats, familiar and unfamiliar. Thanks for telling which one is the best , but i think that Virus don’t come in MAC if that really happens then why do we need antivirus in MAC bro ? By the way thanks for writing such an informative Post. Thanks for sharing this useful list with us….I’m not a MAC user but I’m thinking of switching to it in the future and this list will certainly help me then…..I have some attachments with Avast and Avira and that’s why I may be biased towards them…. Awesome Post Brother. Is norton antivirus available for MAC ? if yes , then it should added to the list! Am not using Mac, but thinking to switch over to it soon. I heard some good facts about Avast antivirus and it doing well. ‘ve bookmarked this post for future use. I always thought that a MAC doesnt need an anti virus. If it does need one, why would buyers spend so much extra to buy one at all? Windows guy over here but all seem to be solid solutions Olu. Thanks for sharing. This is what i am searching for. I have Apple PC & searching for antivirus for that. Thanks for share. Thanks for sharing this nice post. If your resources are low and you don’t desire to waste money on an anti-virus program, you should think about free Antivirus applications. Avast claims to be “FREE”, but it times out at 14 days trial. I have installed it twice, a year apart, on two different Macs (just to see if it has finally become free), and it is STILL A TRIAL, NOT REALLY FREE. As for “look around the Internet”, there are plenty of blogs with amateur info. I don’t count those as proof of virus attacks. They are reading about Trojan horse installs, and calling them viruses. There really is a difference. Apple DOES NOT MAKE ANY CLAIMS about “no viruses for Mac”. That also is an urban rumor. They actually do provide extensive malware protection built in to the OS, but make no statements at all about the existence of viruses that damage Mac OS… and in fact, news stories of Trojan installations also do not claim the OS is damaged. No harm in adding a third-party app, though.